Don't forget to log onto Amazom Smile through CSS website or the use the link here. A percentage of all your purchases will be donated back to CSS! Thank you!! 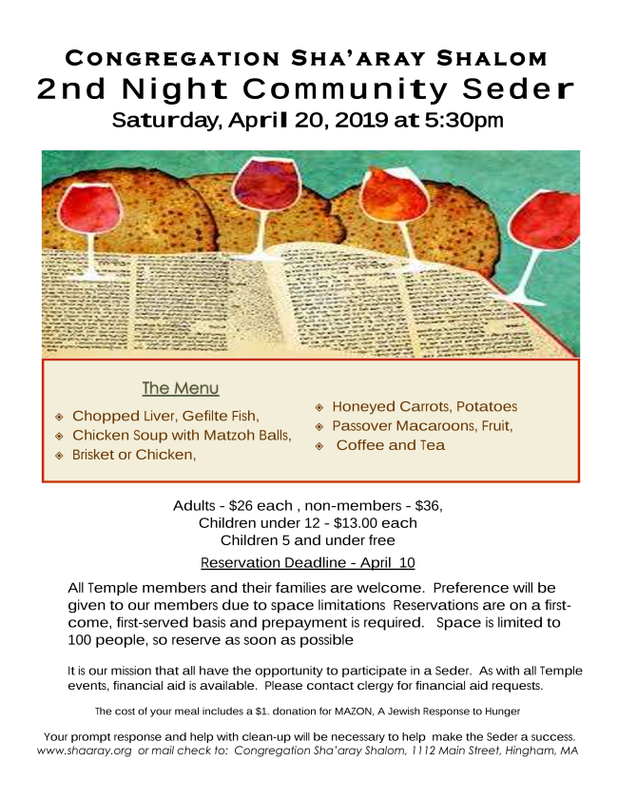 Saturday Apr 20 2nd Night Passover Community Seder. 5:30 pm RSVP required. ﻿for a very important and timely discussion! How we got here...treatment...stigma and language around addiction...effect on family and loved ones. What is the role of family members? At what point do we ring the bell? Lori will also speak about the huge addiction issue with marijuana. As part of Hingham Cares, she offers free resources and is happy to stay after to talk to anyone privately. 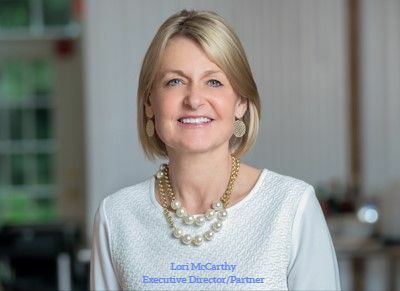 Lori has 15 years of experience working with those facing the disease of addiction. 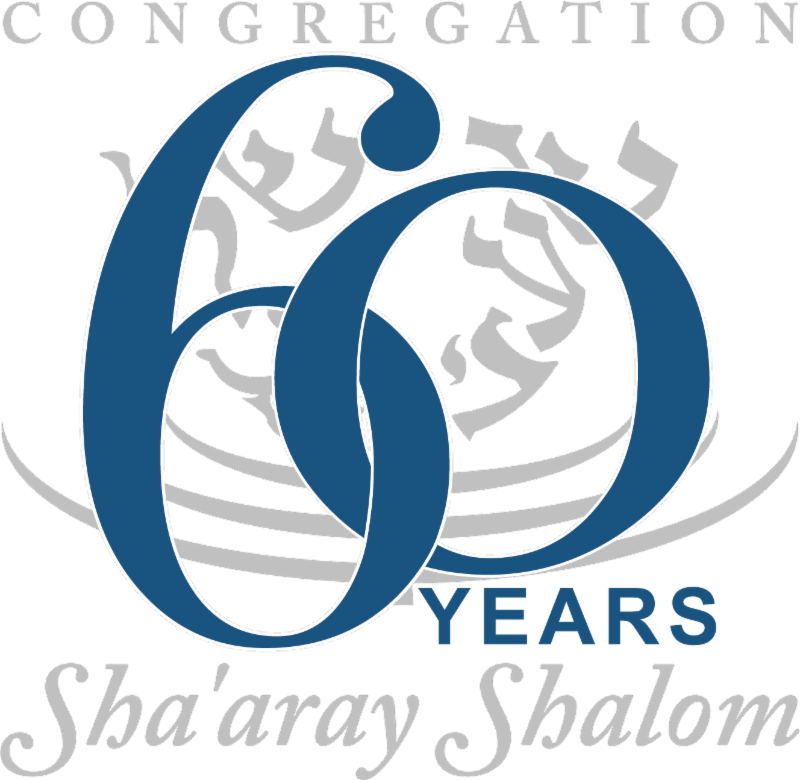 Congregation Sha’aray Shalom is turning 60! Event Planners, implementers, helpers, bakers etc. 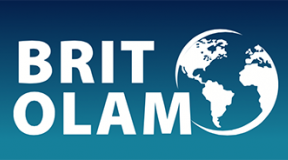 Your ideas & creativity, your enthusiasm & energy, time & support! So much has changed in 60 years! Congregation Sha’aray Shalom’s amazing journey! Bring your favorite "Board Game" for a Game Night after dinner! Please come for a special Community and Family-friendly Havdalah Service. Join us for a fun morning together! 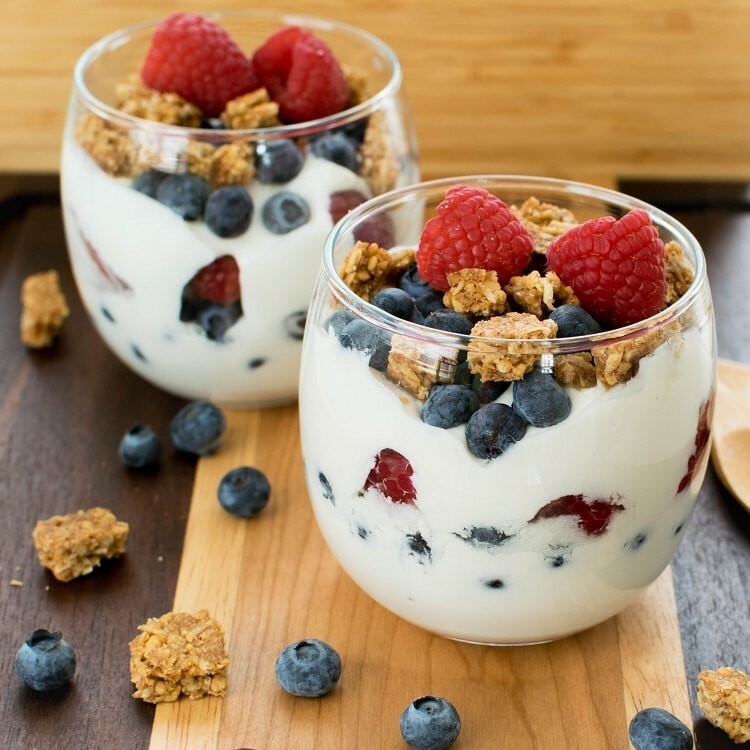 We will have a variety of healthy breakfast options and will discuss ways to start your day in a mindful way with a healthy breakfast. Recipe cards will be available to take home. Vote for Your Favorite Dancers! We know you have not seen them dance yet but the couple or the team member with the most votes wins the popular vote. How does that happen? You make it happen by buying votes. It is easy, it is fun and of course it all helps Congregation Sha'aray Shalom. And remember vote early and vote often. 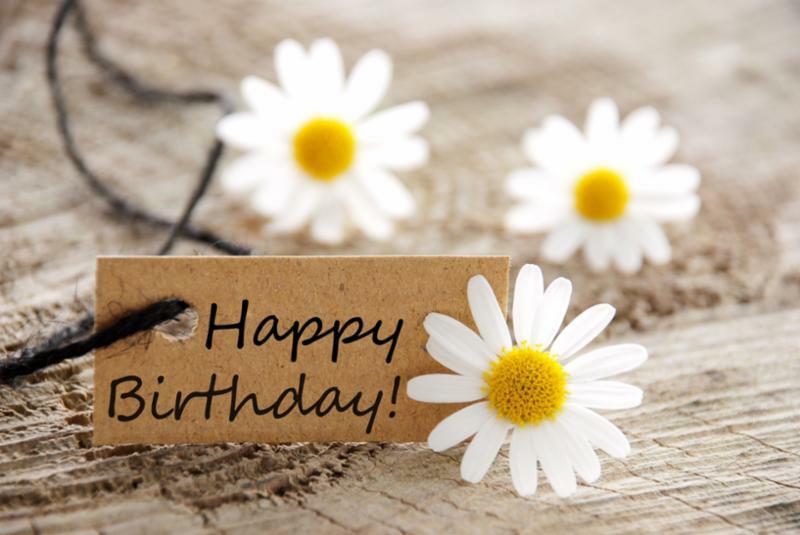 Wishes Our Members born in April a very Happy Birthday! Come join us to celebrate your April Birthday! Receive a Birthday Blessing in front of the ark and a small gift. Wishing you health and happiness on your birthday and in the coming year. The 2019 B'nai Mitzvah Season has begun at Congregation Sha'aray Shalom! 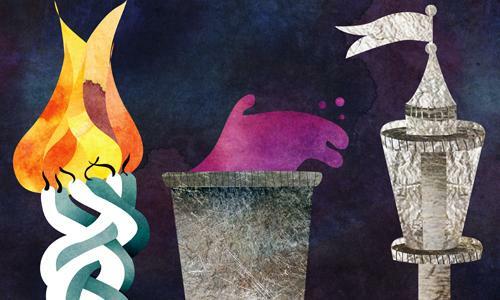 These beautiful Shabbat services are open to everyone. Watching our young congregants become a Bat or Bar Mitzvah is a source of pride for the whole Congregation Sha'aray Shalom Community! 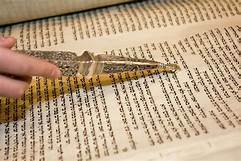 When we attend one of these Shabbat Services we support and celebrate the B'nai Mitzvah student's years of study, hard work and their and their family's commitment to this rich Jewish heritage and wonderful community. Our Students work hard to achieve this life cycle milestone, please come worship with them and wish them a heartfelt Mazel Tov on their special day! The Membership Committee needs your help & reflections!! Please Help our Caring Committee Reach out to Congregants. Each Shabbat Service during the Mishaberah congregants share the names of other congregants and family members that are in need of healing. 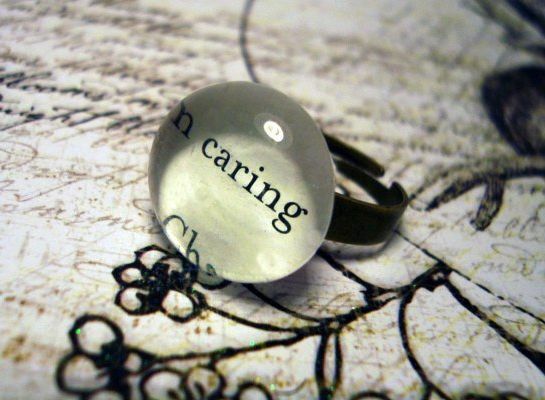 We would like to provide you an opportunity to share the congregant's contact information, so that the Caring Committee and Clergy may reach out to be of further assistance to our members in need. Please click on this link for the contact information form . Contact Information cards will also be available in the Temple lobby.